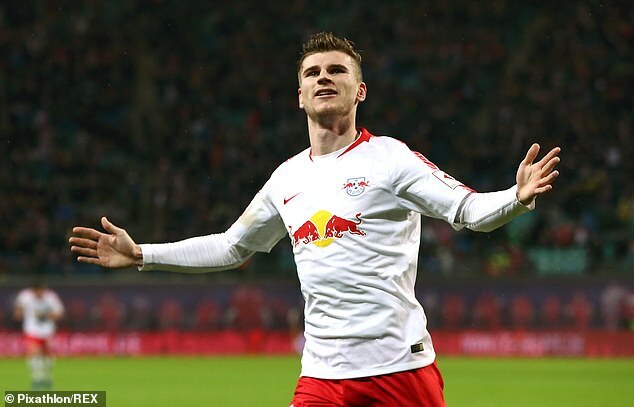 Liverpool midfielder Naby Keita has admitted he would love his former RB Leipzig team-mate Timo Werner to join him at Anfield. The players spent two successful seasons together in the Bundesliga, and Werner has gone on to establish himself as the first-choice striker for Germany‘s national team. 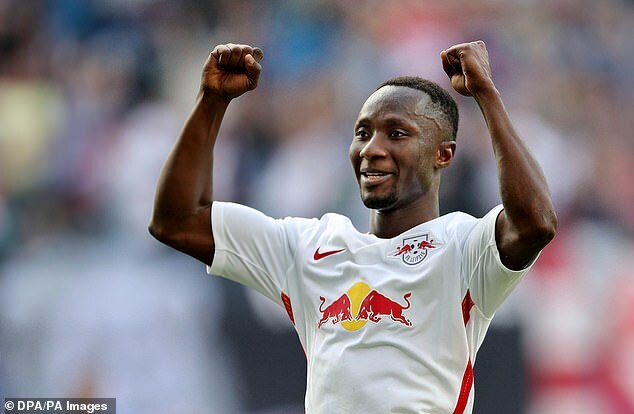 Keita, who signed for the German club alongside Werner in June 2016, would welcome a reunion with one of his ‘best friends’ in the Premier League. ‘We played very well together in Leipzig, and he was one of my best friends there,’ Keita explained. In total, Keita played 71 games and scored 17 goals for the German club, while Werner has an impressive record of scoring 56 times in 101 appearances. The Merseysiders may be on the lookout for attacking reinforcements in the summer, as they could lose strikers Daniel Sturridge and Divock Origi. They sold Dominic Solanke to Bournemouth for £19million in January. Keita is currently on a warm-weather training camp with his team-mates in Marbella, with boss Jurgen Klopp taking advantage of a gap of eight days until their next fixture. When the Reds do next step out at Anfield, it will be in the first leg of their Champions League last-16 tie against Bayern Munich on February 19.